A Peek at the Fun: Are you wanting a fun way to give someone money this Christmas season? 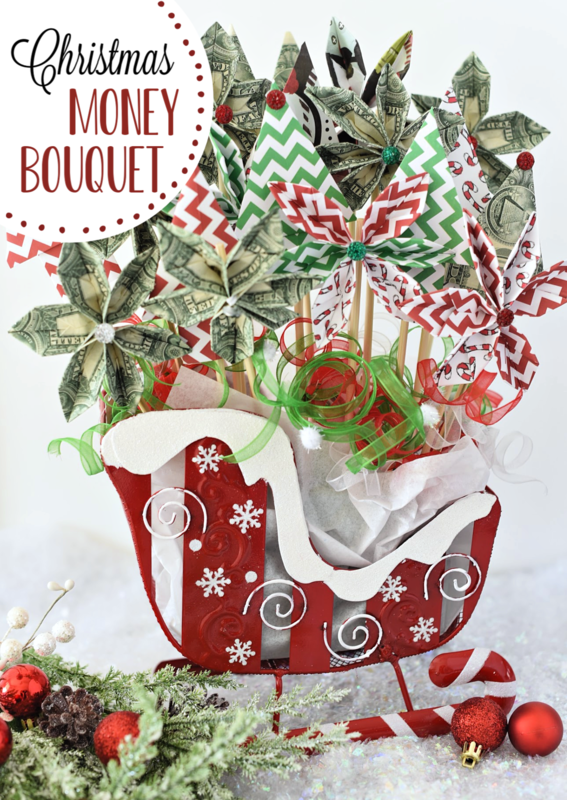 We have this super cute Christmas money bouquet gift idea that is a guaranteed win! 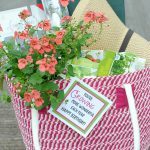 Everyone knows giving money is about as basic as it gets when it comes to gift giving. We all love getting money, because it means we are guaranteed the perfect gift! But, do you ever feel like giving money is a bit impersonal? Or even a little anti-climatic? We do too!! 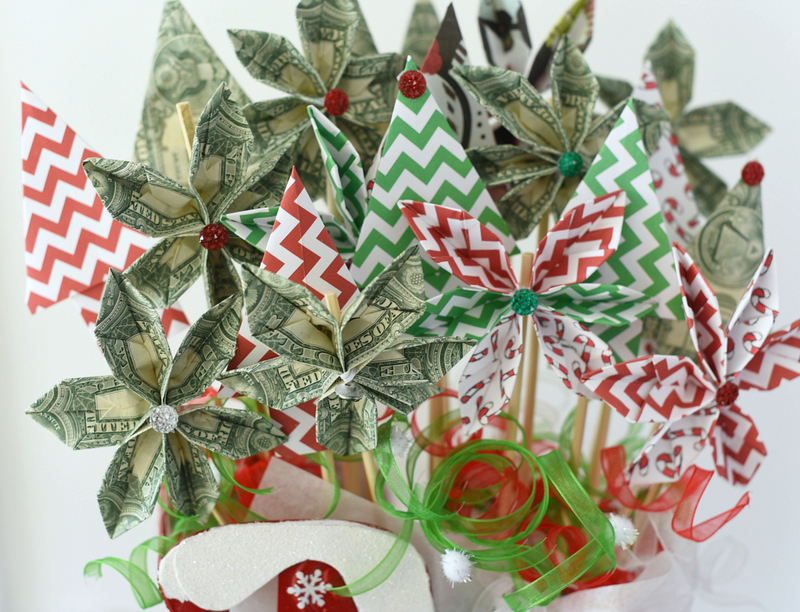 That’s where this super cute Christmas money bouquet comes in. 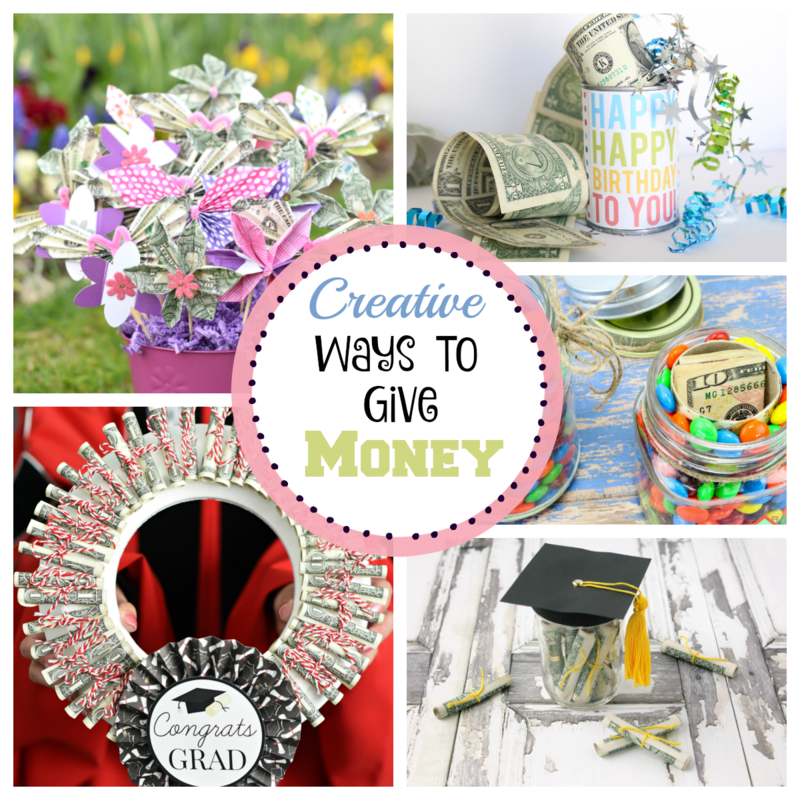 Giving money doesn’t have to be boring, let’s spruce it up with a little origami and a lot of flare!! Isn’t this bouquet so fun!? Do you know someone who would love this? 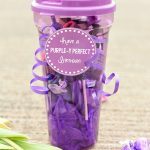 Let’s get started showing you how to make this fun money bouquet. Money-just choose the amount you want to give and make sure you have that amount on hand. Christmas Paper-whatever pattern you love. We decided to use Christmas trees and flowers for our bouquet, but you can use any shapes you love. Here are some instructions to help you with the folding. We promise, they are super simple…we don’t do complicated at Fun-Squared!! Your money is the perfect size already, so you can start with folding the dollars. For the paper, just cut it to the same size as the dollar bills and you’ll be ready to start folding. For this bouquet we folded about twenty flowers and trees total, but how many you need will be determined by how full you want your bouquet to be. After you have folded your trees and flowers, secure the back of the paper to the skewers using tape. Once your skewers are ready, you can start to place the flowers and trees into the floral foam creating a bouquet. To make a perfectly shaped bouquet, you will want the back to be tallest. As you move to the front you can push the skewers in the foam deeper or you can break off the bottom of your skewer making it shorter. When your bouquet is all filled in and looking great, simple put your foam into the container. If your foam is too big, you can cut it down until it fits snuggly into the container. And because the foam could be seen in our container, we used tissue paper around the outside of the foam to hide it. Last step, place your curly cue ribbon around the base of the foam to hide the floral foam. 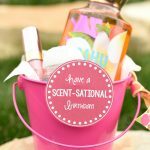 That’s it, you have a fun and creative way to give the gift of money! 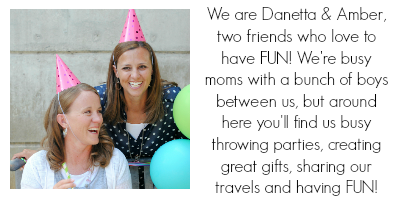 We promise you can’t miss with this idea! 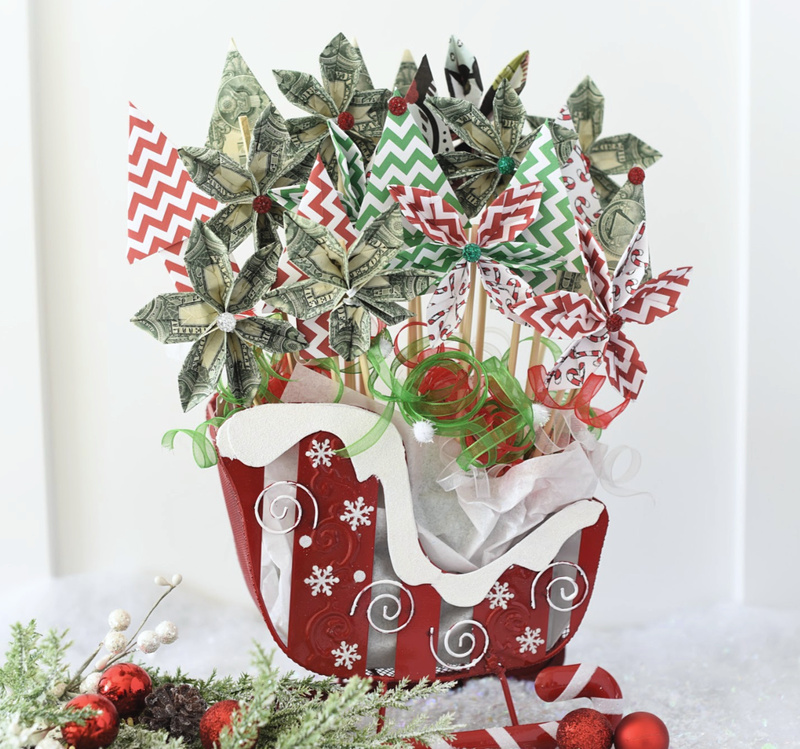 Have FUN making this cute Christmas Money Bouquet! Beautiful bouquet!!! How did you make the trees and butterflies?